Other top surveillance videos of the week include a beer theft fail, a truck getting firebombed, a shocking car crash and much more. Between flaming trucks and exploding sidewalks, 2019 sure is getting off to an explosive start. If those weren’t enough, here’s another hot video. 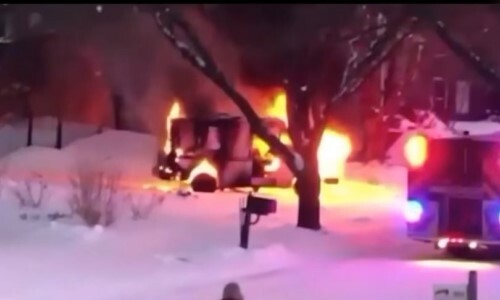 A home surveillance camera in Missouri caught the moment a mail truck burst into flames and then rolled down the street. It would end up stopping in a nearby yard. Brian Riley, a neighbor that witnessed the incident, told WREG that he believes the truck was having trouble making it up the icy hill. Riley also said that neighbors have filed complaints with this mail carrier in the past. 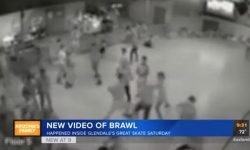 Nothing like seeing people band together to stop a criminal. Surveillance footage from a Las Vegas 7-Eleven shows a man attempt to walk out of the store with two cases of beer he didn’t pay for. 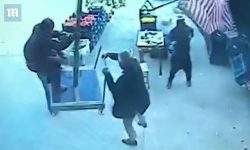 The clerk quickly jumps over the counter but not before several customers tackle the suspect outside and retrieve the beer. 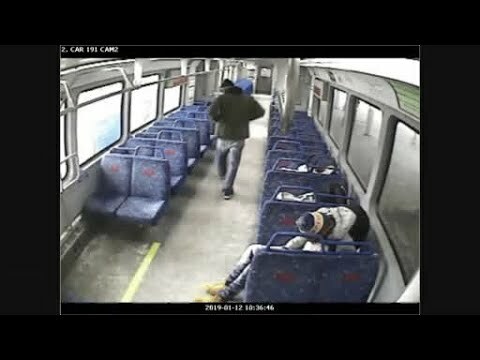 Make sure to check out the rest of this week’s top surveillance videos, which include a Philly arsonist, an armed robbery and much more!